Mobeego is Eco-friendly: The battery is recyclable – the adaptor (sold separately) is reusable! keep it in your wallet or attach it to your key holder for future use!! 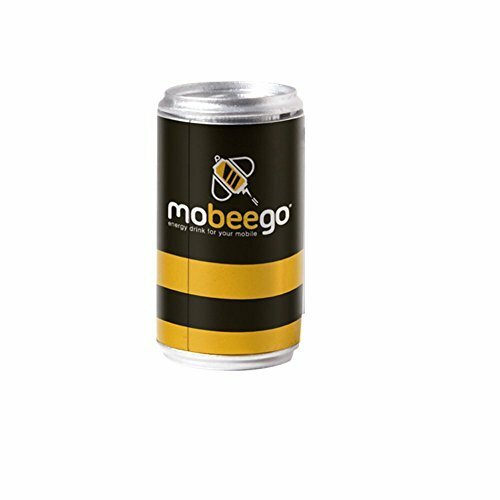 Mobeego: Say goodbye to bulky power banks! The Mobeego is so compact and lightweight that you can always have one with you wherever you go! How does it work? Simply attach this replacement battery to your specially designed smartphone adaptor (- sold separately) and then connect it to your smartphone!